It has had several facelifts over the past twenty-two years and has been used in countless advertising campaigns (my favorite utilizes it at a landing platform for an X-Wing in a Star Wars Weekends promotion). 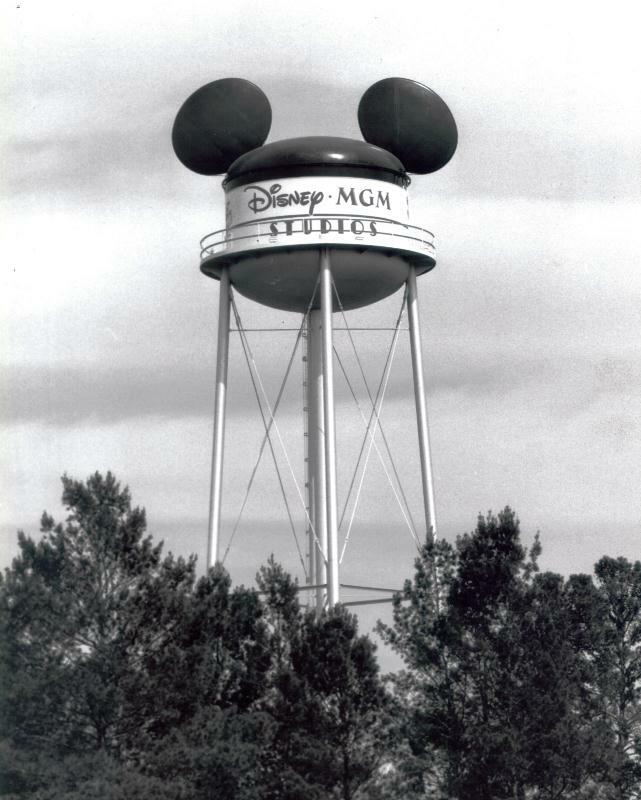 It was, for a time, the park icon for the park when it was known as Disney-MGM Studios. It stands 130 feet tall, with a pair of mouse ears that weigh 5,000 pounds apiece and a hat size of 342 and 3/8. And still, there is nothing quite like the original incarnation of the Earffel Tower.